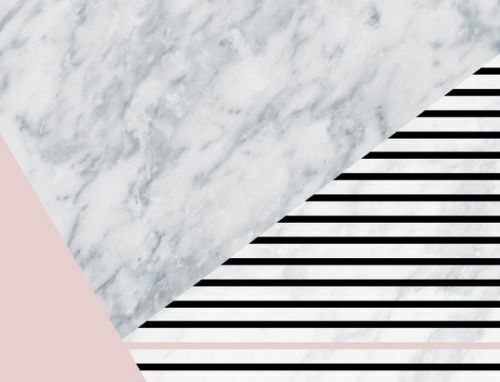 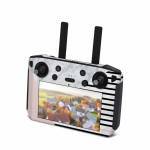 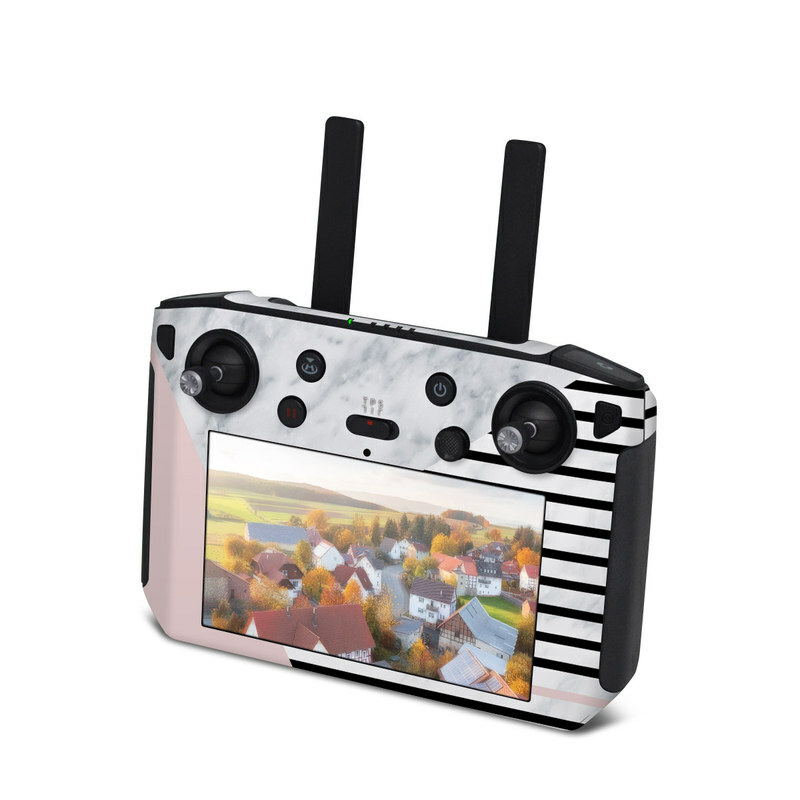 iStyles DJI Smart Controller Skin design of White, Line, Architecture, Stairs, Parallel with gray, black, white, pink colors. Model DJISC-ALLURING. 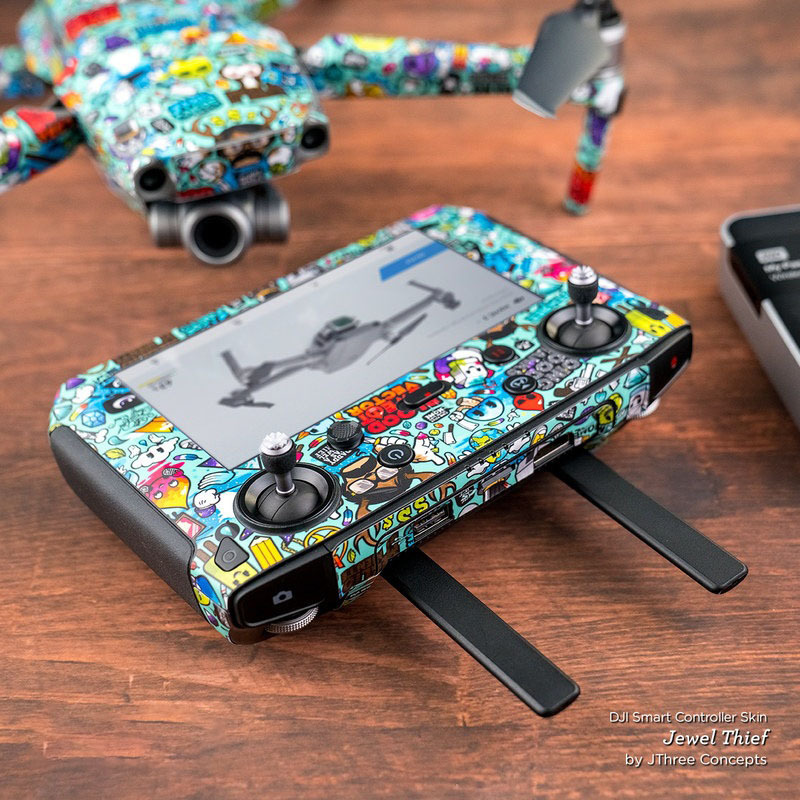 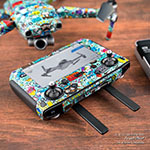 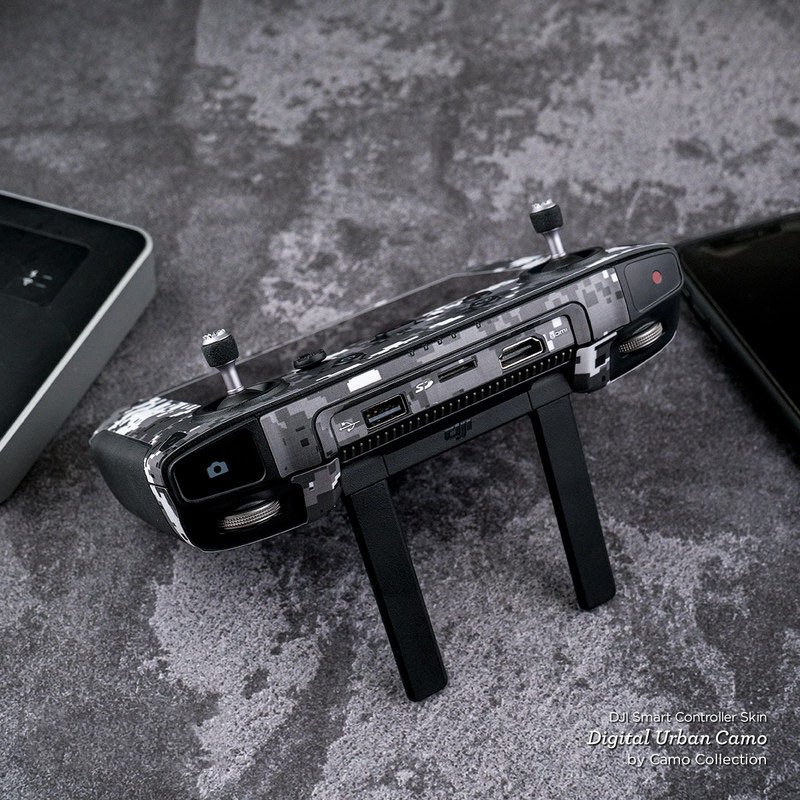 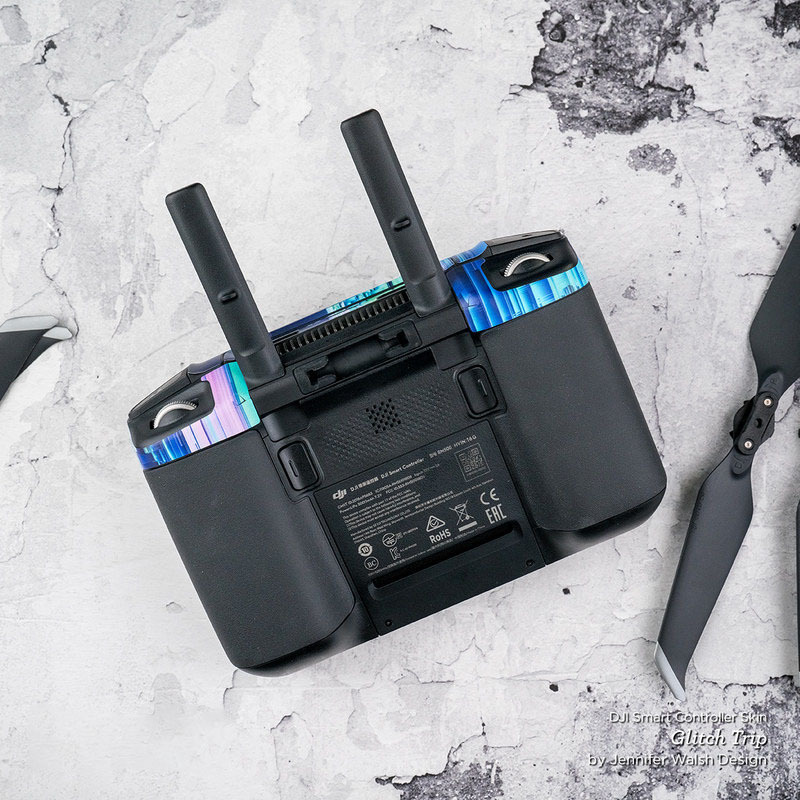 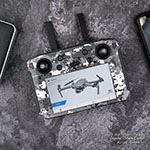 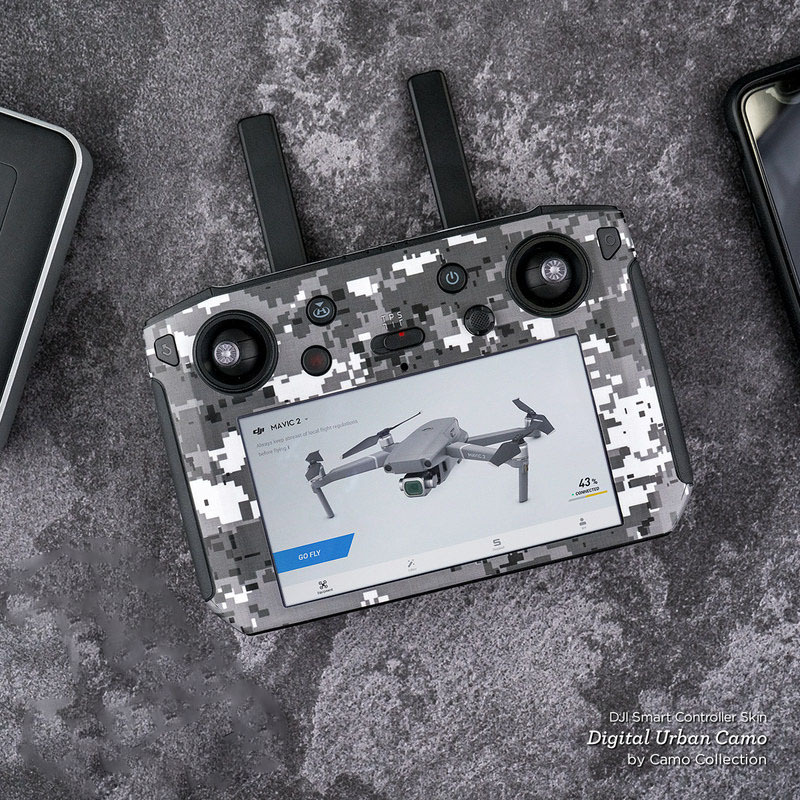 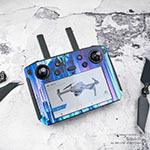 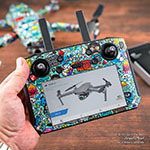 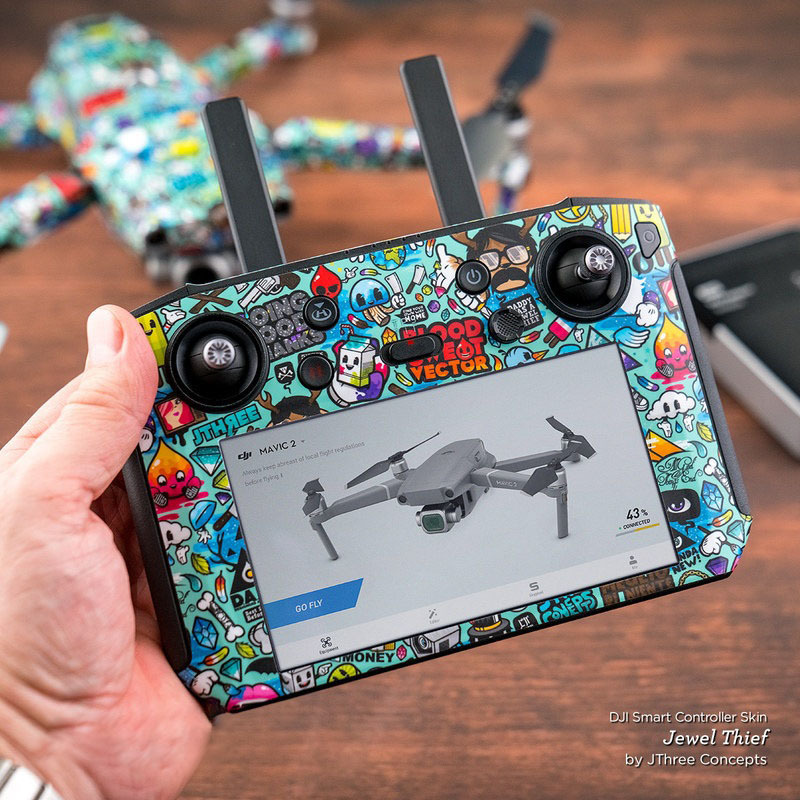 Added Alluring DJI Smart Controller Skin to your shopping cart.